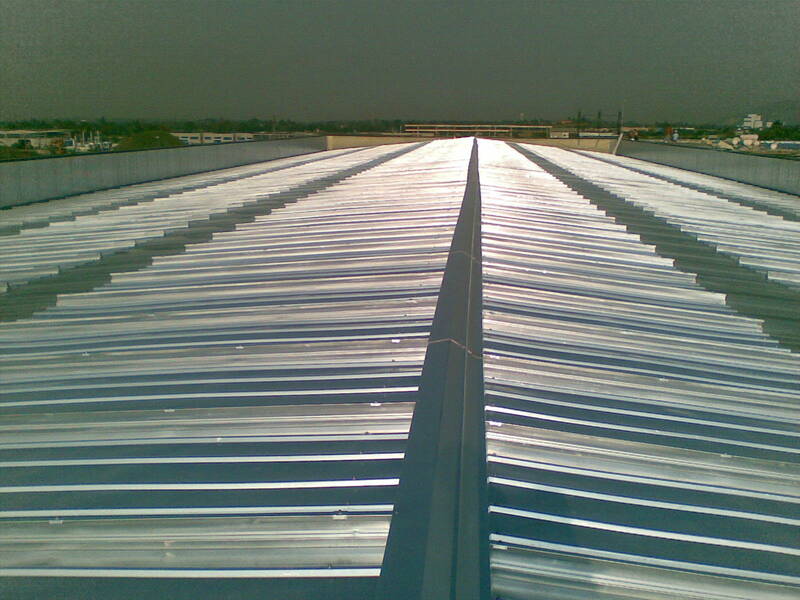 Corrugated panel designed to house photovoltaic systems of ANY size. 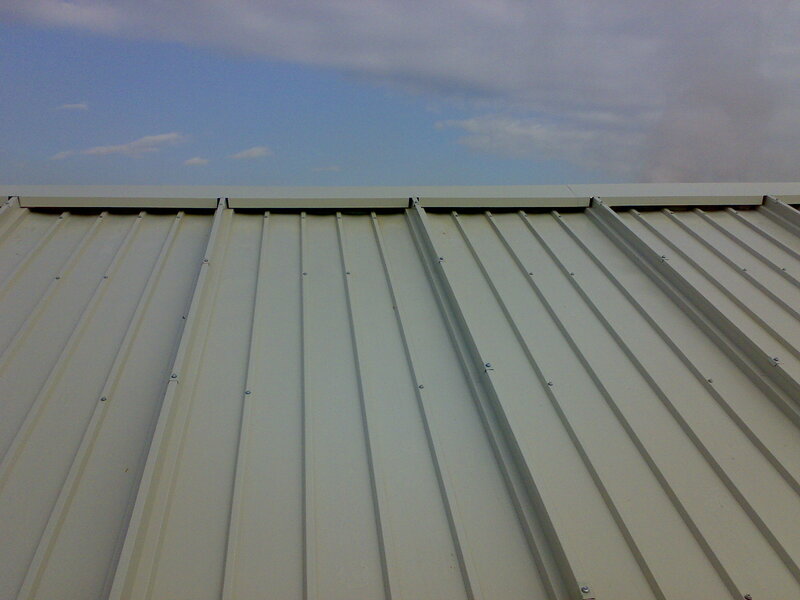 Corrugated panel designed to house photovoltaic panels with a metal frame approximately 800mm wide. 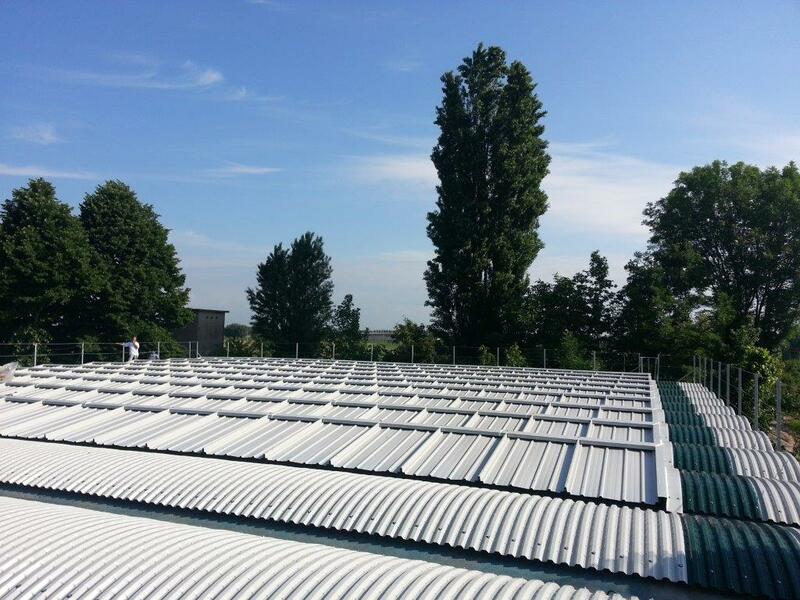 Corrugated panel designed to house photovoltaic panels with a metal frame approximately 1,000 mm wide. 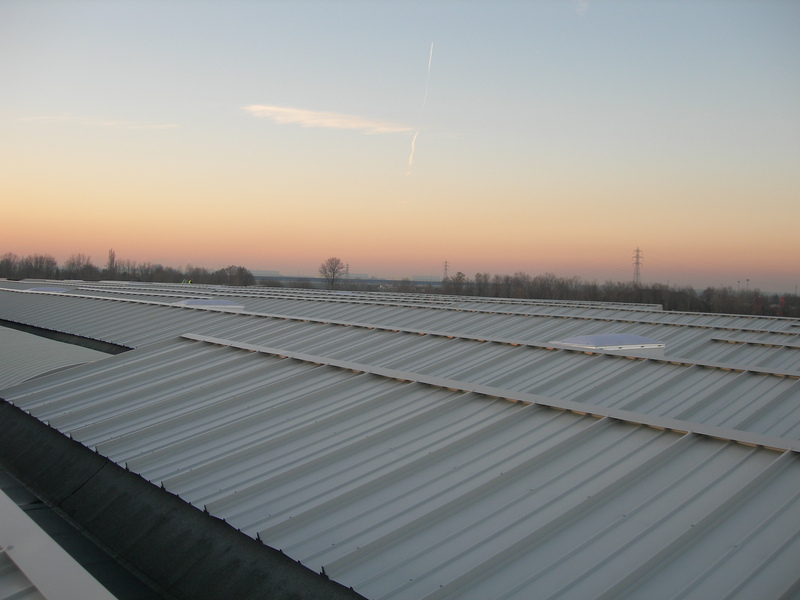 The corrugated metal component has been designed as a natural housing for photovoltaic modules.Precision engineered shaping ensures air circulation, thus guaranteeing optimum performance in terms of photovoltaic yield and preventing the modules overheating as they produce electricity. 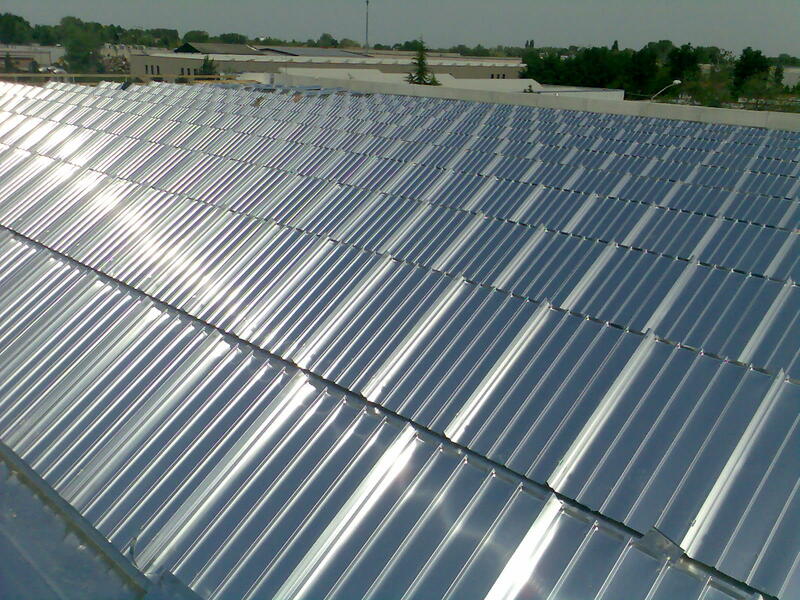 Aesthetics have not been neglected in a design that presents the metal covering and the photovoltaic system as a single architectural feature.